From its Blind Spot Collision Warning and Rear Cross-Traffic Collision Warning that comes standard to its Park Distance Warning-Reverse, the Kia Optima delivers! Step up to a vehicle that offers wireless charging, three rows and seating for up to seven, snag a Kia Sorento midsize SUV! Available with a turbocharged engine, panoramic sunroof and competitive price tag, it's easy to see why so many car shoppers opt for a Kia Soul. The Kia Forte boasts standard assistive features that help you travel safely, such as Forward Collision Avoidance-Assist and Lane Keeping Assist-Line. 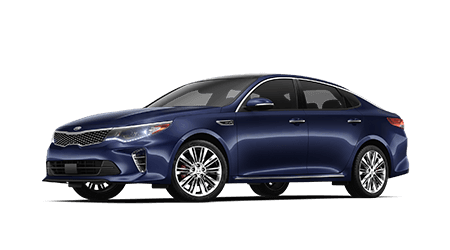 Whether you're looking for a new Kia Optima for sale, would like to explore impressive used cars, are interested in trade-in services, have a loan question or need a quick Kia oil change, our new and used Antioch, Tennessee Kia dealership is here to assist! We pride ourselves on our high level of professional sales, finance and service assistance, so if you're looking for a welcoming, reputable dealership that will work hard to earn your repeat business time and time again, team up with Greenway Kia of Hickory Hollow! We provide customized vehicle shopping plans with help from our sales department staff. 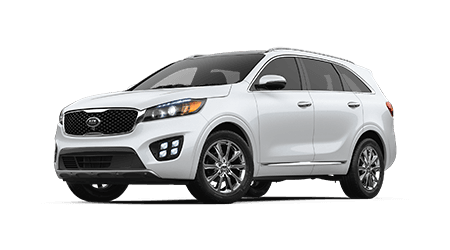 Find the Kia Sorento trim model that complements your needs and explore all the loan packages you can take advantage of today! Our sales department and showroom are open seven days a week so that we can be sure we are meeting all the vehicle needs of our Nashville, Tennessee neighbors. 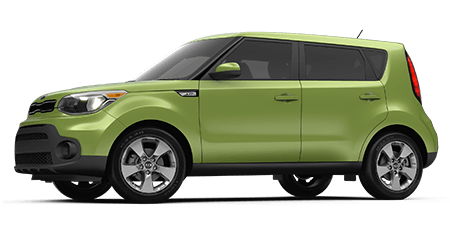 Our new and used Kia dealership will not only help you find the new Kia Soul that suits you, but we'll help you keep it running smoothly and up to its factory specifications over the years! Greenway Kia of Hickory Hollow looks forward to providing for all of the vehicle needs of our La Vergne, TN neighbors, so don't hesitate to visit us in Antioch today! Step up to a family-friendly Kia Sportage or opt for a versatile Forte, head to Greenway Kia of Hickory Hollow to explore our new cars for sale! The Kia lineup features models that boast five-star safety ratings, innovative technologies and eye-catching designs, so don't hesitate to browse our new car inventory online from the comfort of your Murfreesboro, Tennessee home. Use our secure form when you're ready to book a Kia Rio test drive. Not sure where to get your new Kia search started? Let our staff customize a shopping plan that suits your needs! No matter what your price point may be, there's a used car for sale for you here at our Antioch, TN Kia dealership! Visit us near Smyrna to learn more about the used Kia models we stock or to meet our inventory of certified pre-owned models. To ensure we are providing our customers with the extensive inventory they deserve, we also carry a range of used cars from brands other than Kia. Shop our pre-owned inventory today and don't hesitate to ask about selling us your well-maintained vehicle! No matter what your vehicle loan financing needs may be, Greenway Kia of Hickory Hollow is here to help. We've assisted many of our Nashville, TN neighbors with their loan needs and we look forward to bringing our financing knowledge and expertise to your unique situation. Talk to us about the Kia Cadenza you're hoping to secure or ask about the competitive loans we offer drivers searching for alternative financing packages. 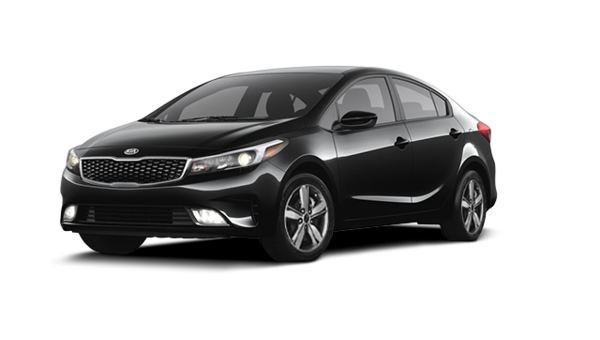 Our new and used Kia dealership in Antioch, TN has even made our credit application available right here on our auto website, so don't hesitate to apply for a Forte loan! The certified technicians here at our Kia service department will complete maintenance work or repairs on your car in accordance with the manufacturer's specifications, so get in touch with us no matter what brand of vehicle you drive. Regular auto care is vital to the continued health of your ride. Our new and used Kia dealership will use genuine car parts to complete all work, we offer a variety of service specials and have made an online booking form available so that you can get your Kia Soul in for care with ease. If you're a La Vergne, Tennessee driver that is looking for genuine car parts for sale so that you can complete work on your Sorento at home, get in touch with our Greenway Kia of Hickory Hollow's parts department! We offer competitive prices, installation assistance and even boast a secure online form that allows our Nashville neighbors to place an online order for original equipment manufacturer parts from their home. Give your new or used car the care that it deserves, order OEM parts from our Antioch car dealership! Our interactive Greenway Kia of Hickory Hollow's website is loaded with helpful resources and information, so don't hesitate to peruse our site from your Smyrna, TN home. You can value your trade-in, shop our inventory, learn about buying versus leasing or can even book a test drive. Contact our staff should you have questions about the services we offer; we're standing by, always happy to hear from our Murfreesboro neighbors. Our new and used Kia dealership is located in Antioch, Tennessee, so feel free to visit us when you're ready to learn more!